Responsive describes a web presence that can be viewed effectively on different sizes of screen and devices. Your digital, direct and social marketing may well be the best looking in the world, but if your customers and prospects can’t read it easily on a mobile, it won’t work. Facebook admitted that 60% of it’s users are accessing the site by mobile. Our clients are reporting large volumes of their visitors are using ipads, iphones and android devices to visit their website. We can develop your web presences to ensure that your visitors aren’t just reaching a cul de sac. It isn’t just about looking nice though. Can customers enquire easily from a mobile platform? 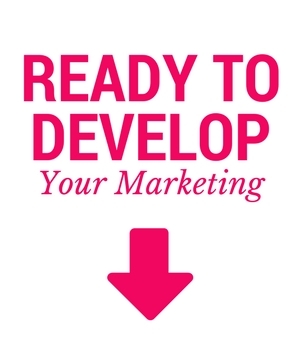 After working with us to develop your strategy and web presences, they WILL.